Minimally invasive surgery for Gall bladder removal is referred to as Laparoscopic Cholecystectomy surgery in medical parlance. It is considered as the treatment of choice for patients with symptomatic gall bladder stones. Gall bladder is a pear shaped organ that lies beneath the liver on the upper right side of the abdomen. It collects and store the digestive fluid(Bile) secreted by the liver and releases it into the small intestine in order to facilitate the fat digestion. Cholecystectomy is commonly carried out due to the symptoms or the complications produced as the result of blockage caused by the gall stones. Under such circumstances, the patient usually presents with excruciating pain in the right upper part of the abdomen. Patient is discharged from the hospital the very same day of the surgery. It is a very common surgical procedure with very few complications, if at all. There are different ways of carrying out the surgery. 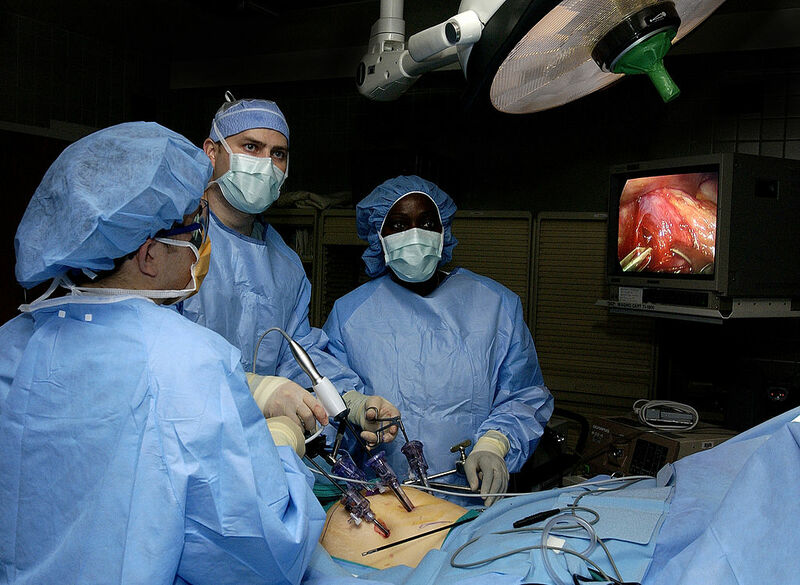 One with the use of video camera and specialized surgical tools inserted through four small key hole incisions in the abdomen, is referred to as Laparoscopic Cholecystectomy and the other that is carried out with one large incision in the abdomen, is referred to as Open Cholecystectomy. Gall stones causing symptoms or complications-Most common indication. Biliary dyskinesia, a medical condition in which gall bladder fails to function properly. 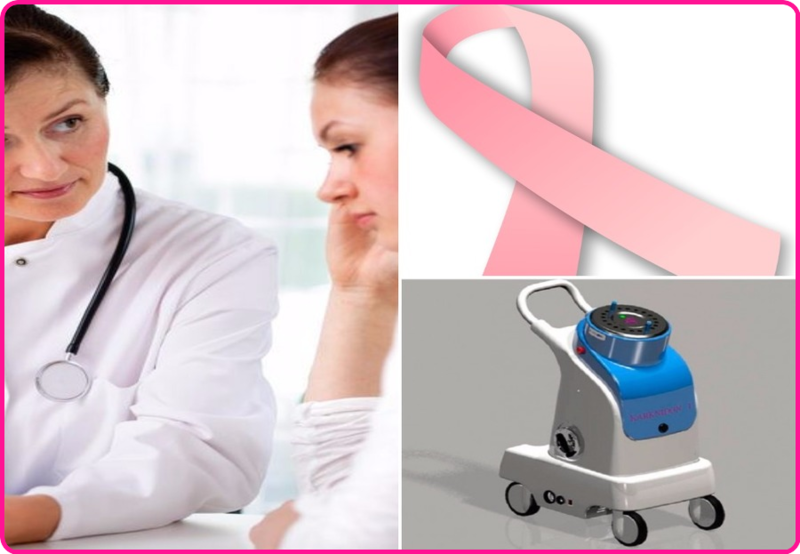 Brachytherapy for Breast Cancer treatment is an advanced radiation treatment for breast cancer, wherein the radiation source is placed inside the breast. It is of three types. Out of three types, only two types are currently in use and third one is still experimental. It involves the use of Radioactive seeds to deliver radiation directly to the cancer affected area of the breast. The seeds are placed in tiny tubes known as catheters. The catheters are then put into place and stitched under the skin for the duration of the treatment in the hospital, which may last for few hours or few days. Once the treatment is over, the seeds, catheters and the stitches are taken out and the patient is discharged. This type involves the placement of the special tube with a balloon at one end, in the cancer affected area of the breast. The other end comes out of the skin through a hole. This tube is placed during the Lumpectomy surgery or afterwards at the specialist’s office. Each treatment session involves placing a radioactive seed in the centre of the balloon through a machine, for 5 to 10 minutes, or long enough to deliver requisite radiation to the cancer affected area of concern. Patient is discharged from the hospital after the seed is removed. 10 treatment sessions are usually carried out over a span of 5 days. That makes 2 treatment sessions per day, generally 6 hrs apart. Once the final treatment is over, the tube and the balloon are taken out through the small hole in the skin. This experimental method involves planning session wherein a special MRI/CAT scan of the breast is carried out in order to elicit those small treatment areas of the breast that are at risk. The goal of the therapy is to maximize the delivery dosage of the radiation to the target area while protecting the surrounding healthy tissue at the same time from harmful effects of the radiation. The type and distribution of the radiation is taken into account while planning the therapy to meet the above goal. Linear accelerator machine, the machine that is used for external beam radiation therapy, is utilized to deliver radiation twice a day for around 1 week.